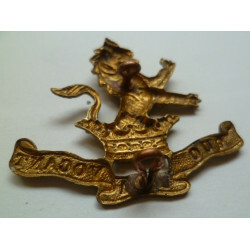 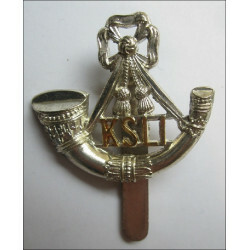 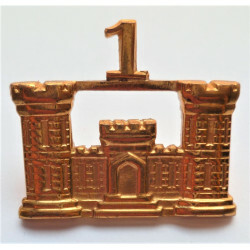 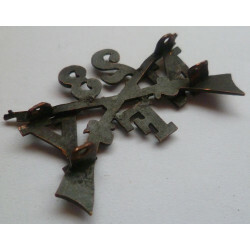 Royal West Kent Regiment Cap Badge. 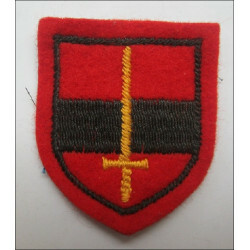 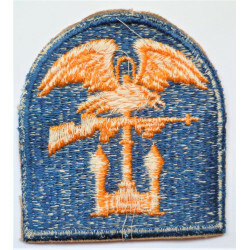 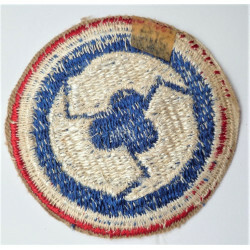 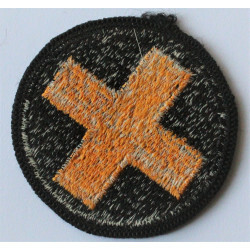 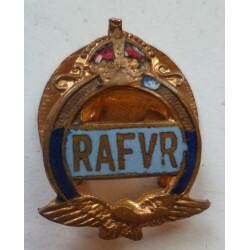 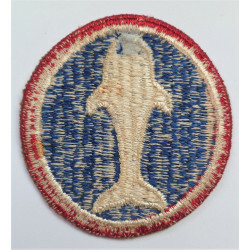 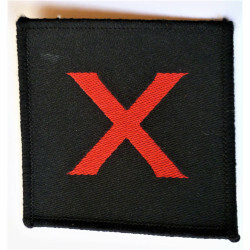 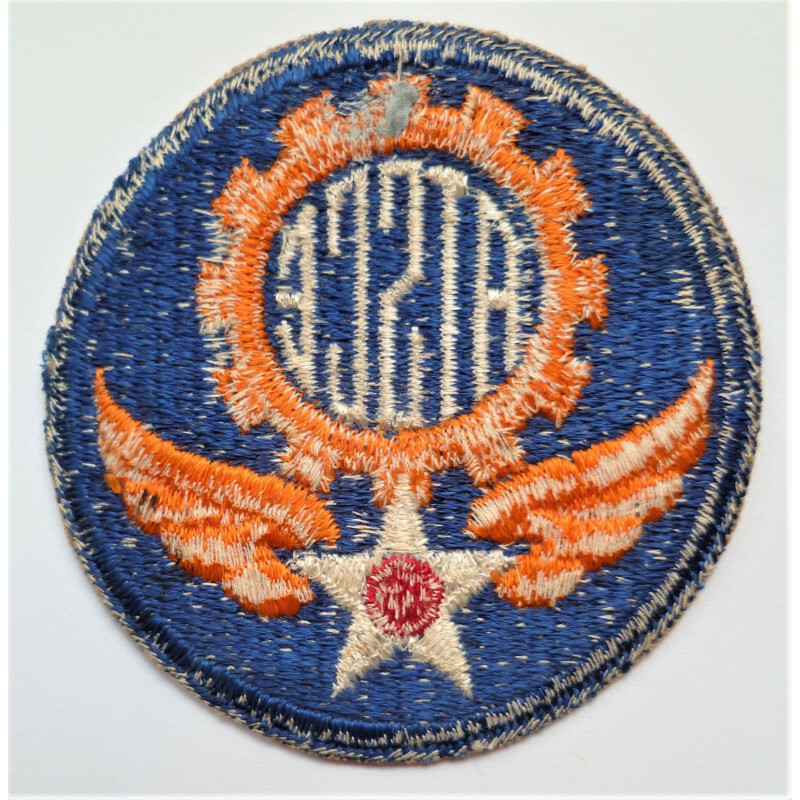 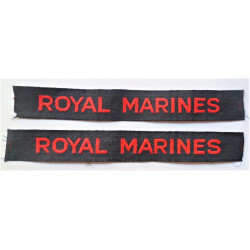 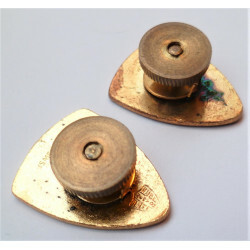 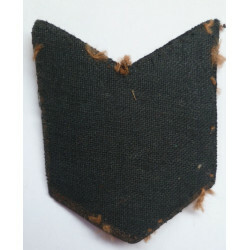 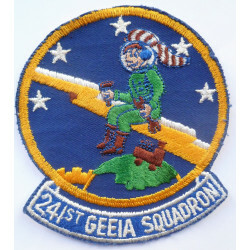 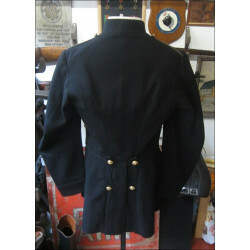 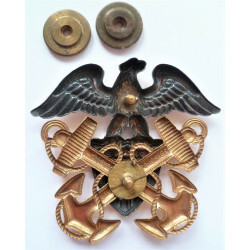 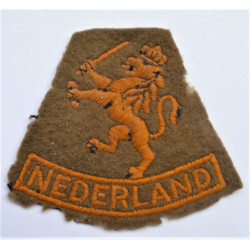 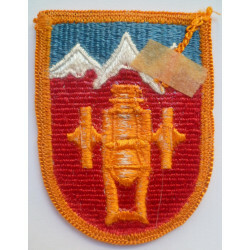 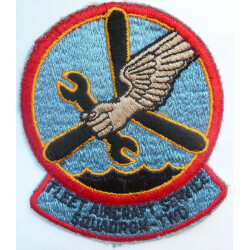 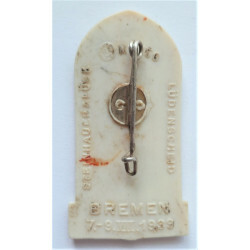 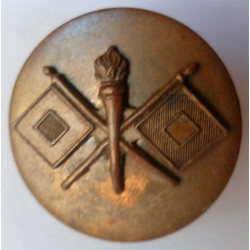 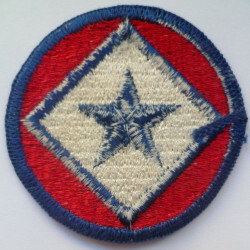 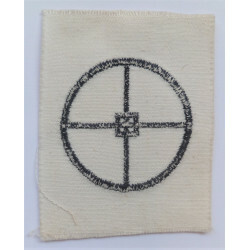 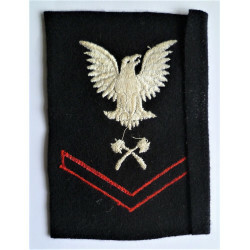 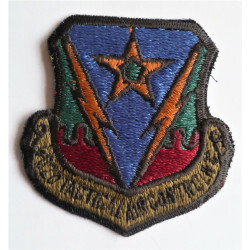 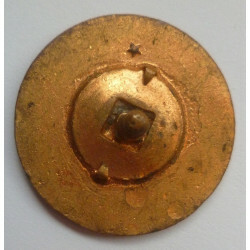 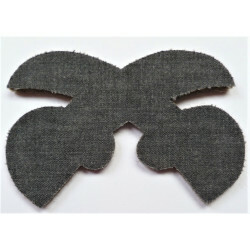 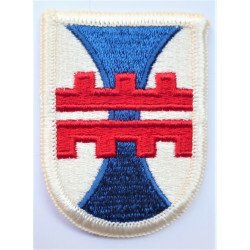 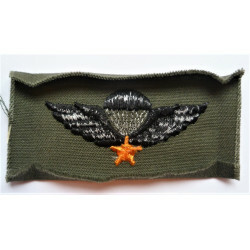 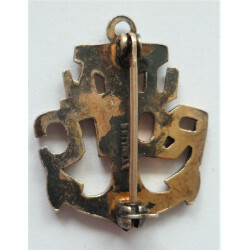 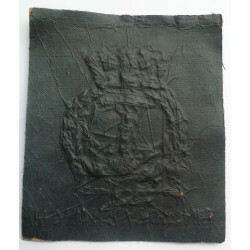 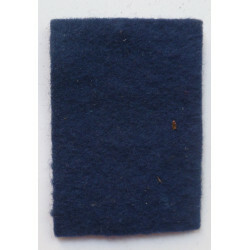 A blackened badge possible a bronze badge. 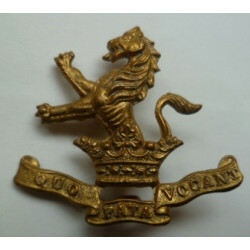 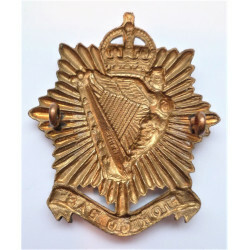 8th Battalion Prince of Wales Own West Yorkshire Regiment Cap Badge. 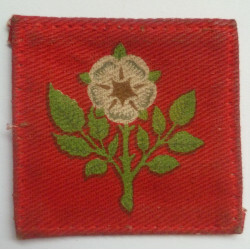 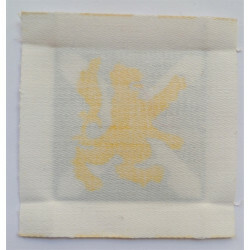 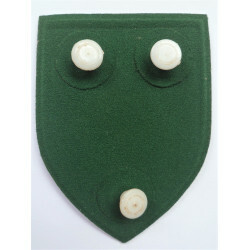 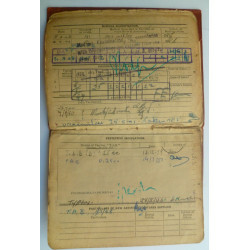 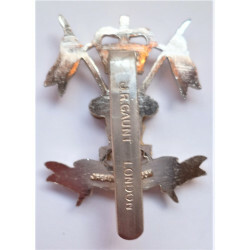 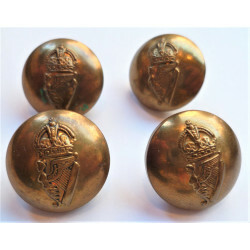 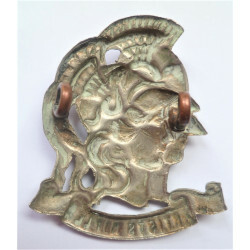 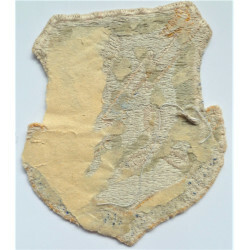 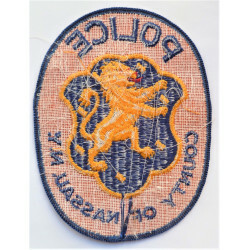 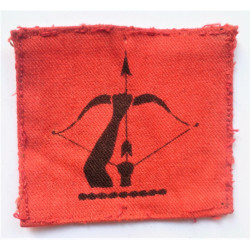 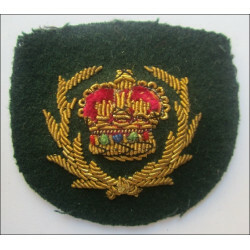 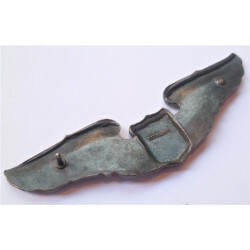 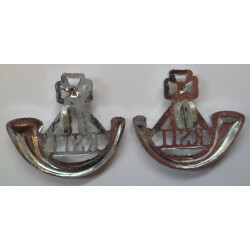 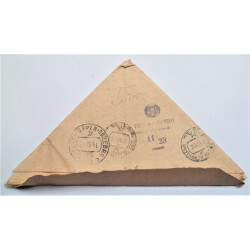 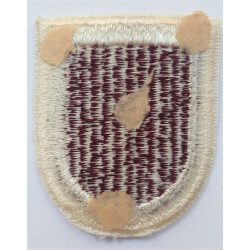 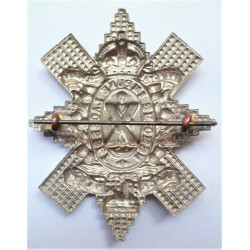 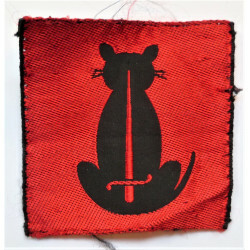 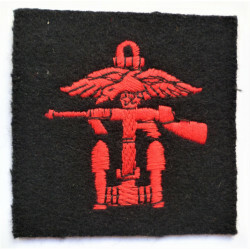 Monmouthshire Regiment Officers Pagri badge. 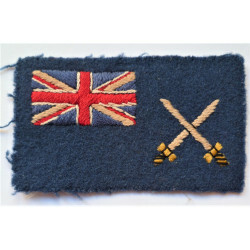 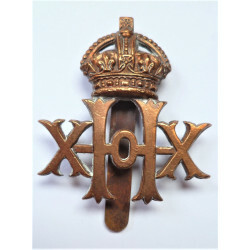 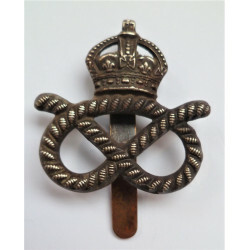 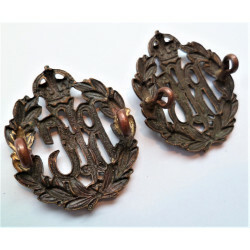 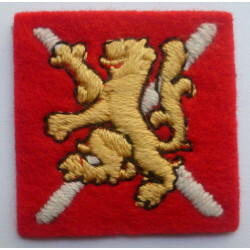 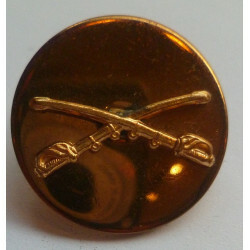 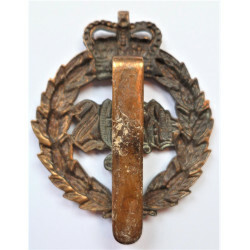 Royal Guernsey Light Infantry Cap Badge. 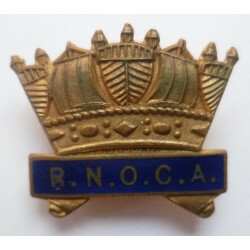 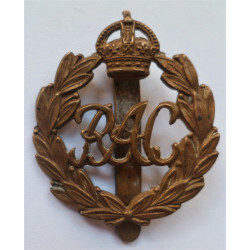 The Royal Regina Rifles Regiment of Canada Cap Badge. 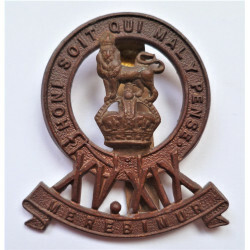 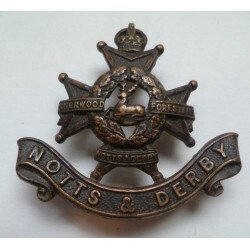 South Wales Borderers 5th volunteer Battalion Cap Badge. 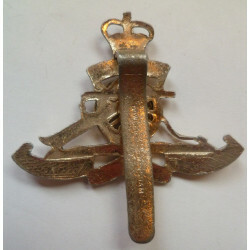 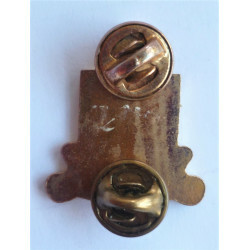 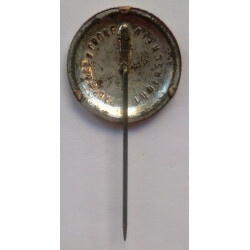 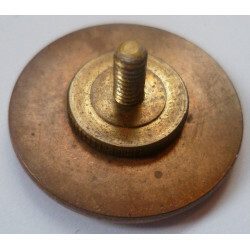 British Army Royal Electrical Mechanical Engineers REME Cap Badge.